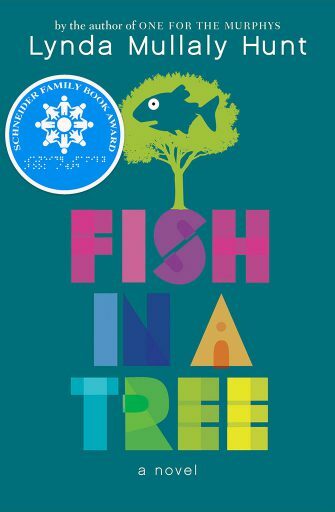 Lynda Mullaly Hunt is the author of New York Times bestseller Fish in a Tree and Bank Street Best Book One for the Murphys. Her next amazing book, Shouting at the Rain, will be published on May 7, 2019. She's a former teacher, and holds writers retreats for the Society of Children's Book Writers and Illustrators. She lives in Connecticut with her husband, two children, impetuous beagle, and beagle-loathing cat. 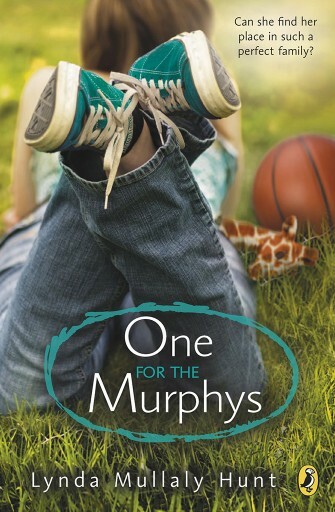 One For The Murphys is set in Glastonbury, and was written primarily at the Glastonbury Barnes & Noble cafe! Would you like a signed--or personalized--copy of one of Lynda Mullaly Hunt's books? Simply call, order online, or stop in for a visit. Specify signed copy and to whom, in the "Order Comments" field at the very bottom of the order page when ordering through our website. Personalized orders will be filled as quickly as possible. 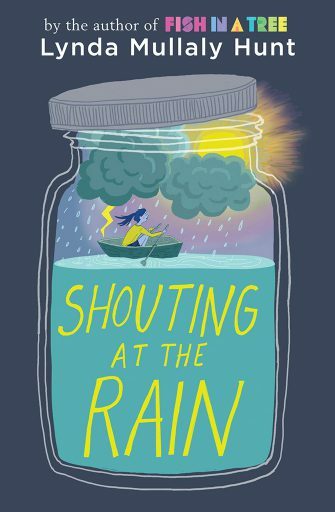 Please note that signed copies of Shouting at the Rain will not be available until the publication date, and personalized copies may take longer to fulfill based on Ms. Hunt's travel schedule.